The team is furiously getting the Bee together and the progress is phenomenal. 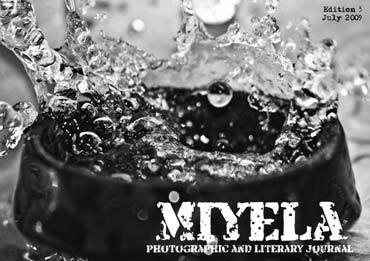 It would be great if the whole Miyela community could get involved. We will need volunteers to act as timekeepers, coaches, judges and keep an eye on spellers. If you are keen just send me a message. Thank you to everyone who has joined us on this incredible journey. 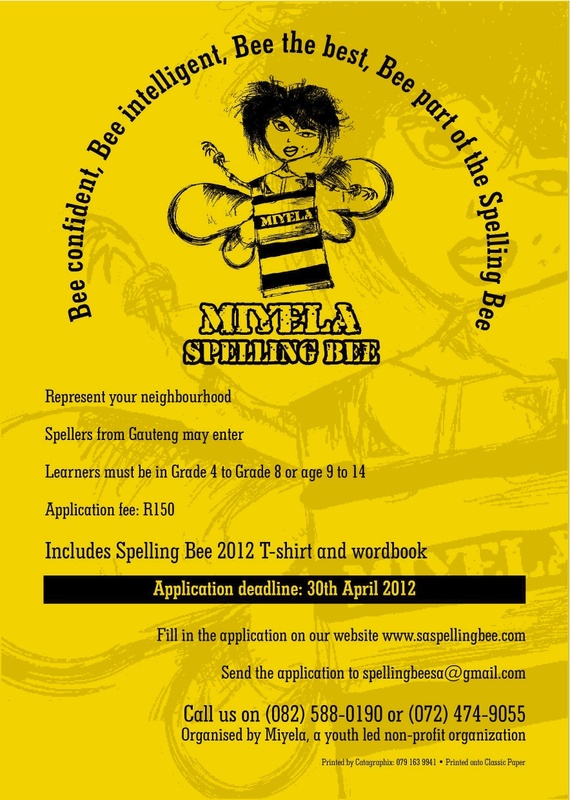 South Africa will have its first Spelling Bee. Today we were in the Sowetan Newspaper spreading the word about the Bee and Miyela. Our thanks to everybody who sent their messages of support after hearing the broadcast on 702 this morning. It has given us the fuel we need to make the first Spelling Bee a reality. Please apply to spell and let’s challenge our children to be great. LET’S SPELL! !